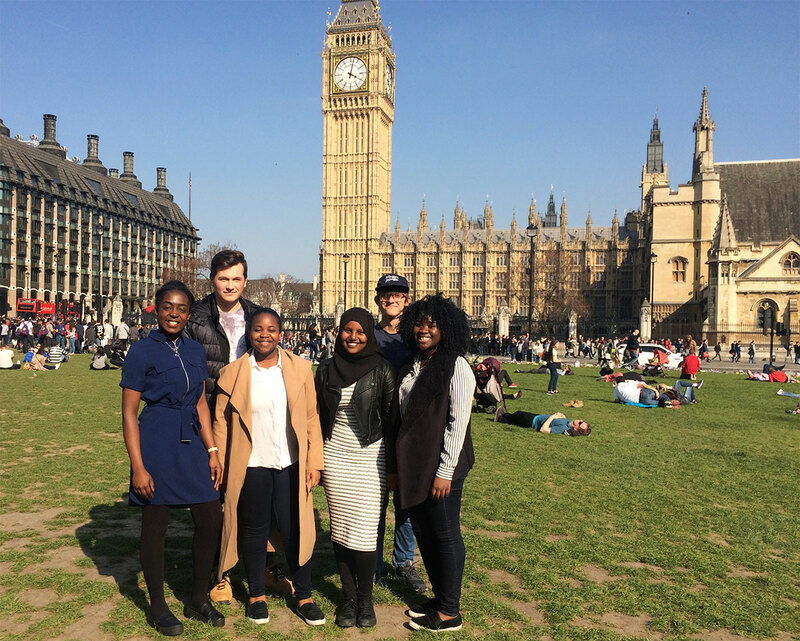 The Careers Department took six Year 11 students to London during the 2017 Easter holidays as part of an ongoing mentoring scheme with Civil Service employees. The scheme aims to support the students in their future career choices and to achieve as well as they can in their GCSEs. The students had the chance to work in teams to look at the country’s budget and look at how they could save us £20 billion! They then had to present their ideas to a senior treasury official in a very formal environment next door to Phillip Hammond’s office (Chancellor of the Exchequer). The mentoring scheme has given us a good insight into the wide range of opportunities available in the Civil Service. The treasury visit allowed us to learn about managing budgets and present our case to the officials. It made me more confident to express my opinion and develop my presentation skills. The trip to London was the best trip I’ve been on with school! I loved meeting with the treasury officials and it gave me so much confidence in arguing my case about how to run the country’s budget! The trip was amazing and so much fun. Meeting the treasury and looking at the country’s budget made us see things differently about how the money is spent. Having very little time to think before presenting our case was a challenge but it made us feel confident when we found that we could do it! We loved the trip and the mentoring scheme has really supported us.